Our winter offer this year will be on the 3 working days between Christmas and new years eve, the 29th, 30th and 31st December. 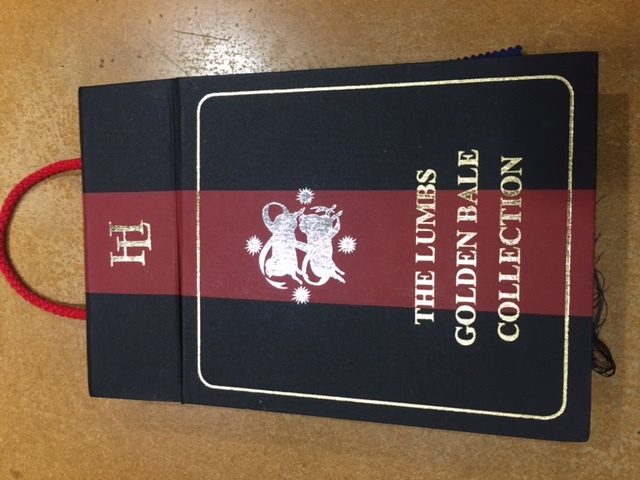 We are really excited that we are able to offer ranges from 4 of our favourite bunches, H Lessor & Sons’ Lumbs golden bale, Steadfast by Smith woolens, Harrisons’ Premier Cru and William Bills’ Superfleece jacketings. 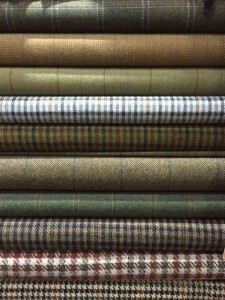 Lumb’s Golden Bale is classed in the tailoring trade as the best of the best. 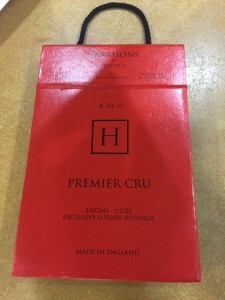 H lesser & Sons was one of the original Merchants invited to become members of the select club that were deemed worthy enough to supply cloth of this quality. 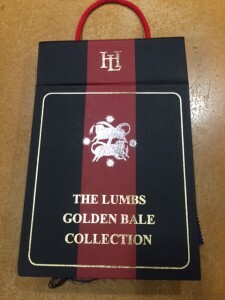 Lumb’s Golden Bale is the Flagship bunch for H Lesser cloths; the component fleeces are still handpicked and inspected by the some of the most experience buyers in Huddersfield. 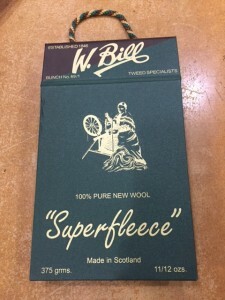 They still insist on the highest levels of production, from the spinning into yarn, right though the weaving process, and onto the final finishing. 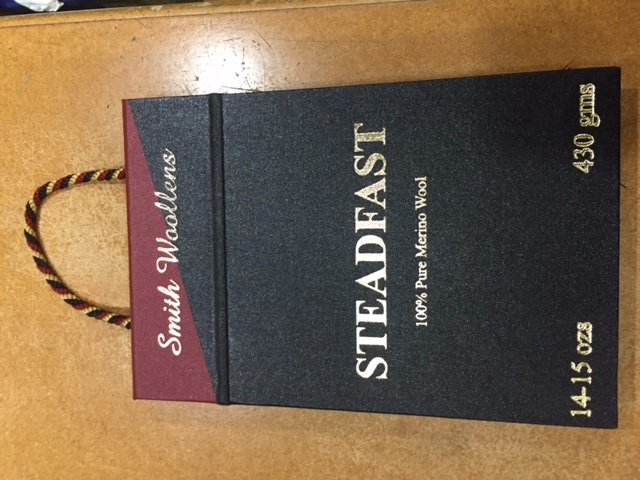 Steadfast has been a firm favourite of Graham Browne for many years. 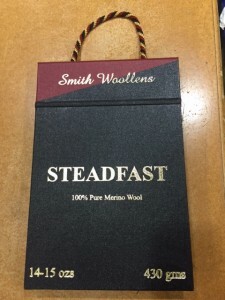 Being 14 -15oz we like to call this our “work horse ” bunch. 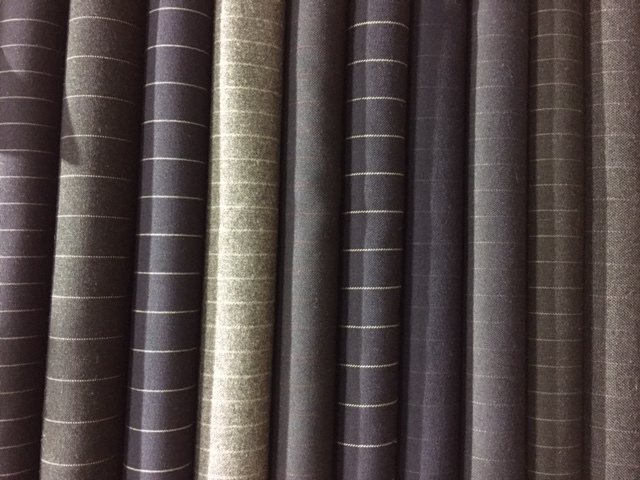 It is probably our hardest wearing fabric we stock and is brilliant for people working in the City that are always on the go. 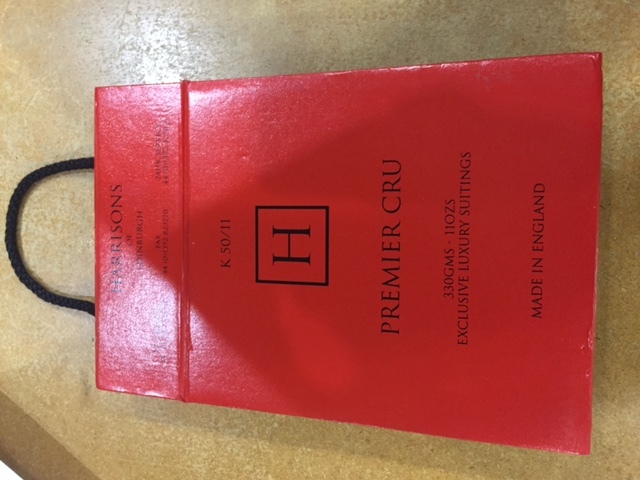 Harrisons’ Premier Cru is more of a luxurious fabric, it is a super 100’s and cashmere so is the best cloth by feel that can be worn in the office or around town. 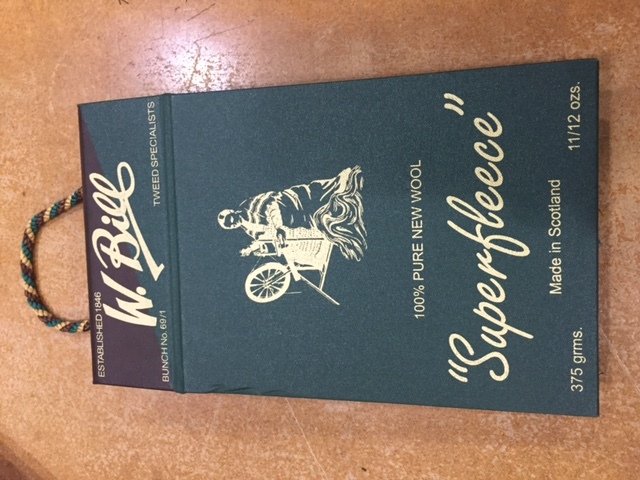 Super fleece is one of W Bill’s most popular tweed bunches, they are all woven and designed in Scotland and have a really good drape and feel. 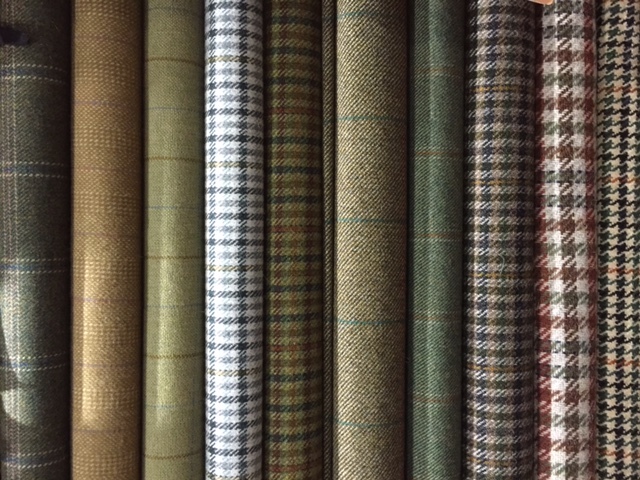 We also have a lot of stock cloths from cloth houses FOX FLANNEL, SCABAL, DUGDALE and HUNT AND WINTERBOTHAM. 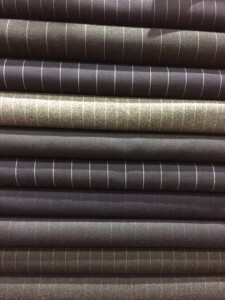 All suits from our stock cloths are £800.00.